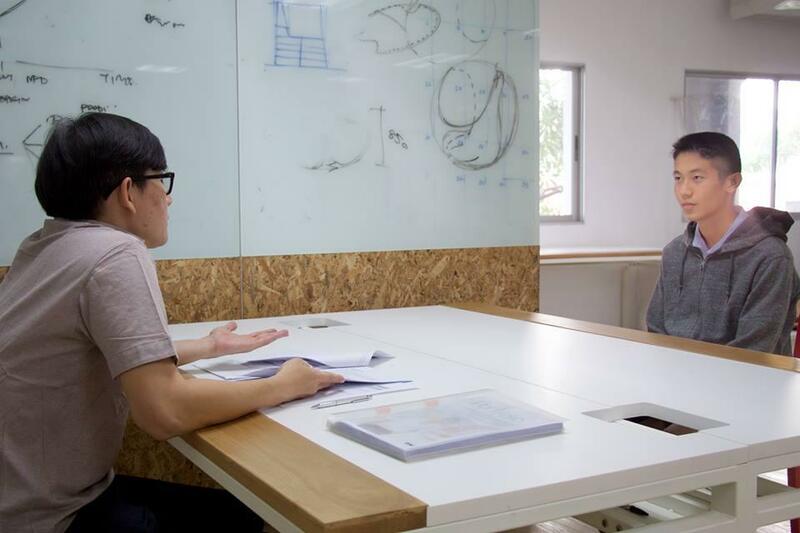 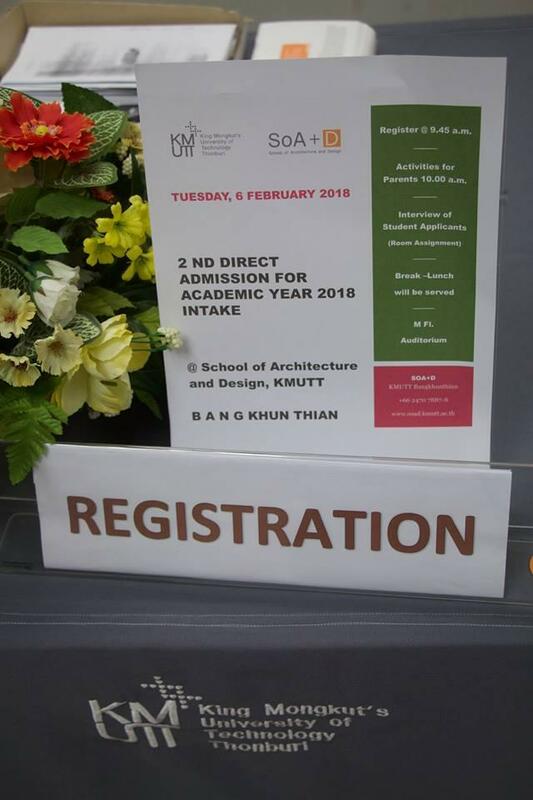 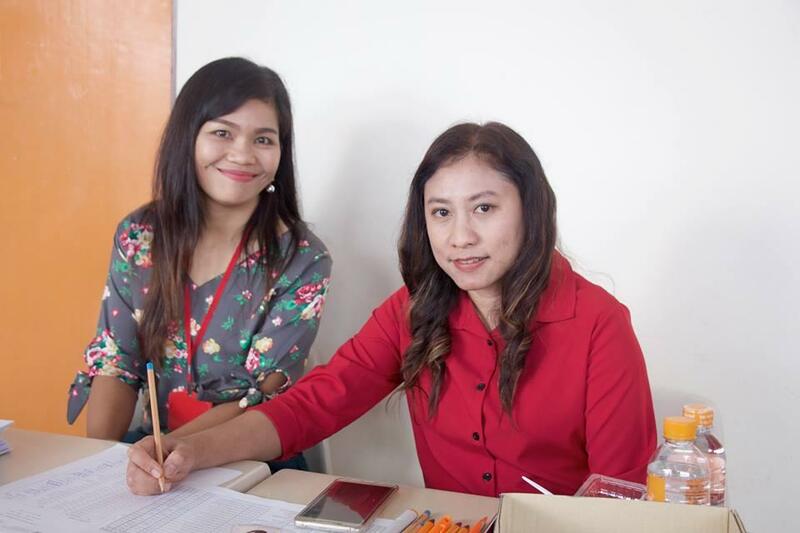 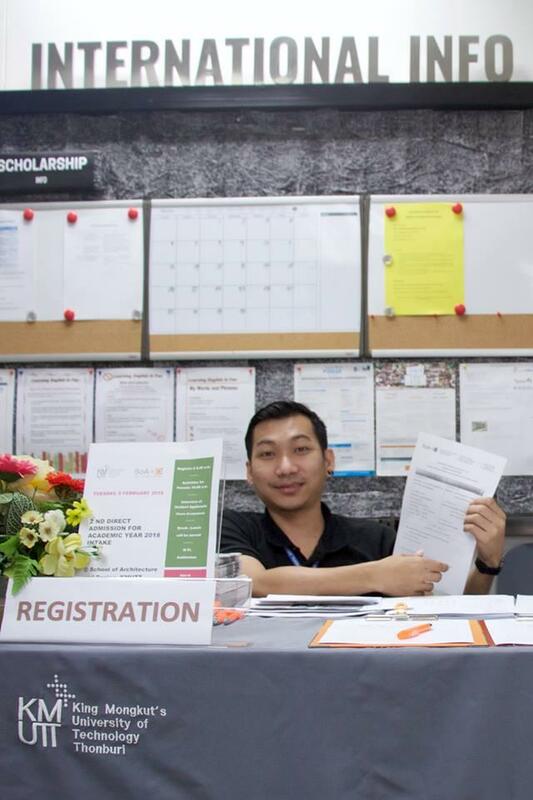 Student applicants participated in Second Direct Admission for Academic Year 2018 Intake on February 6, 2018 at School of Architecture and Design, KMUTT. 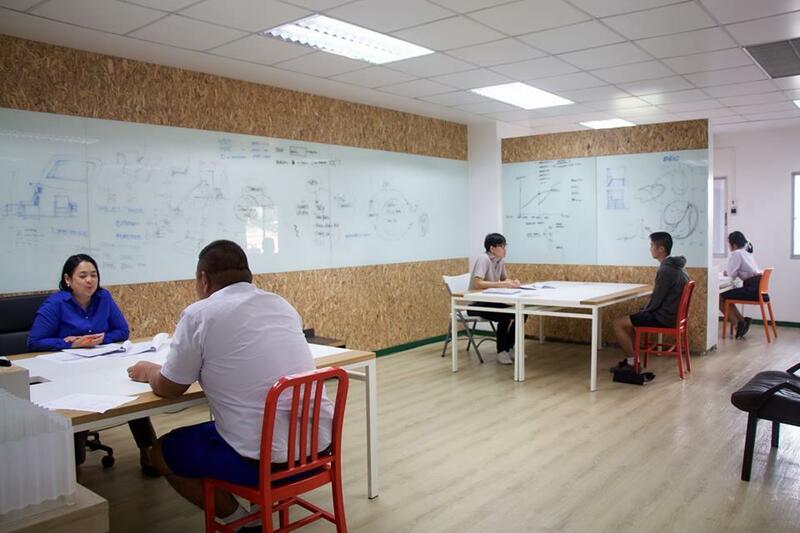 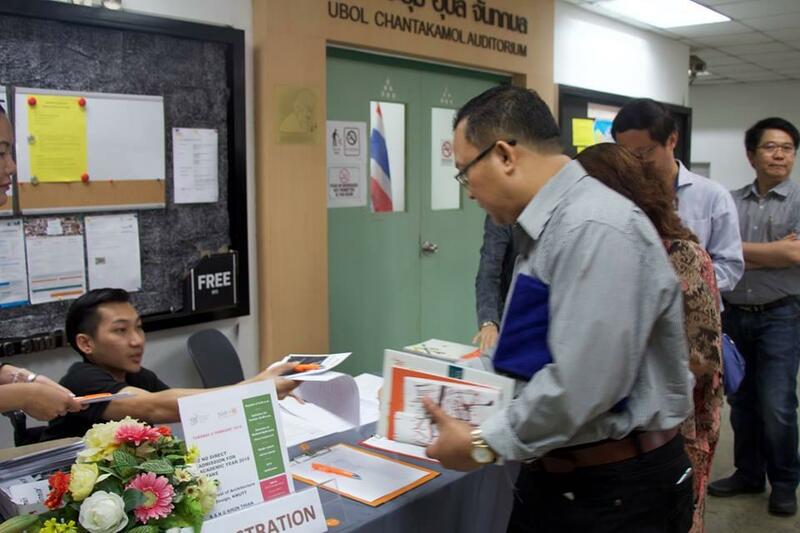 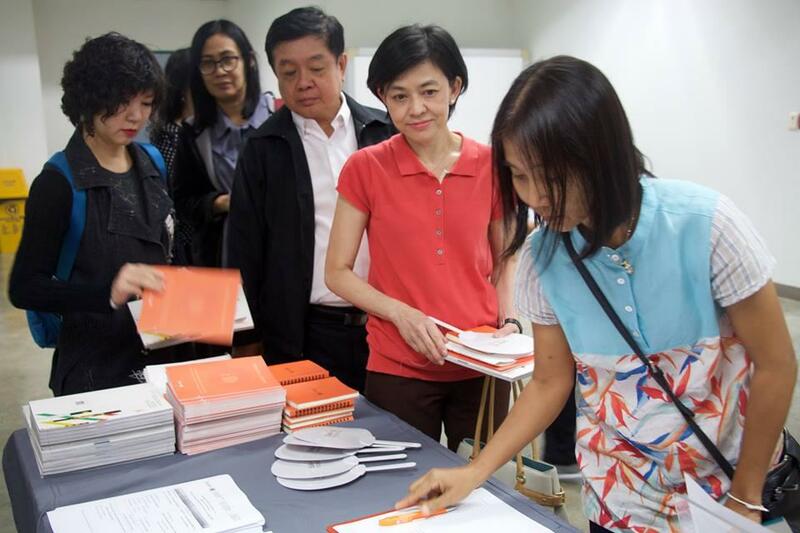 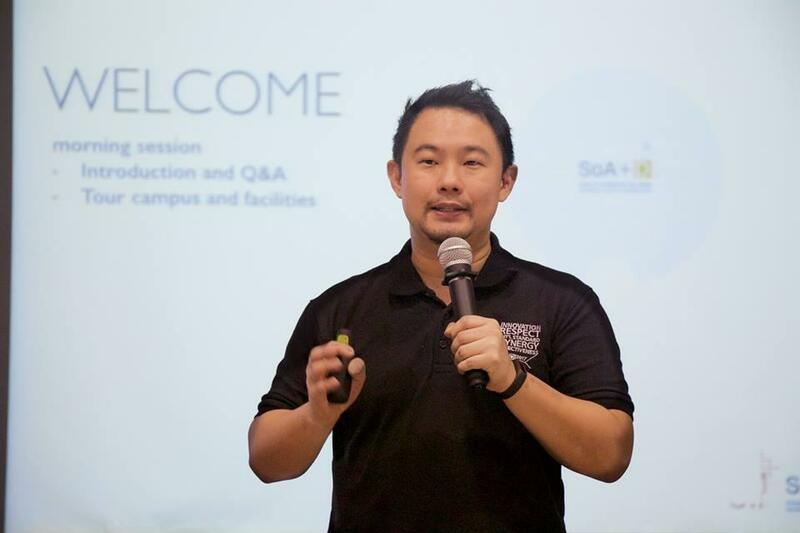 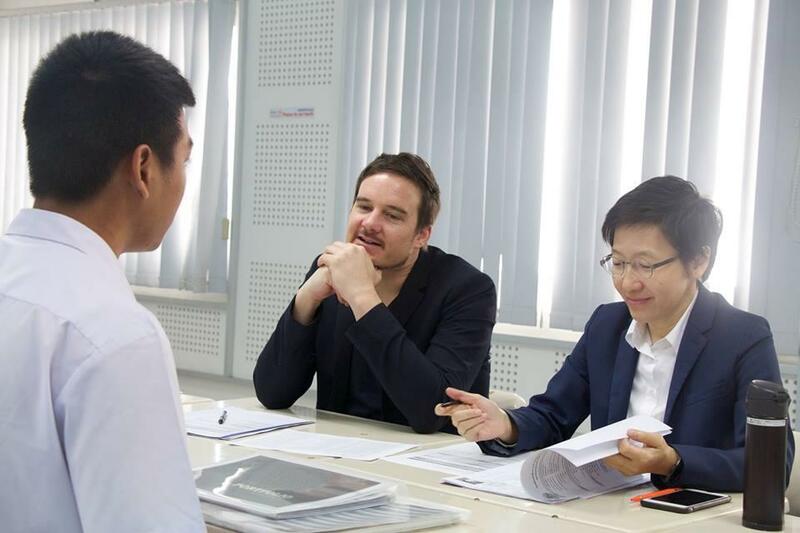 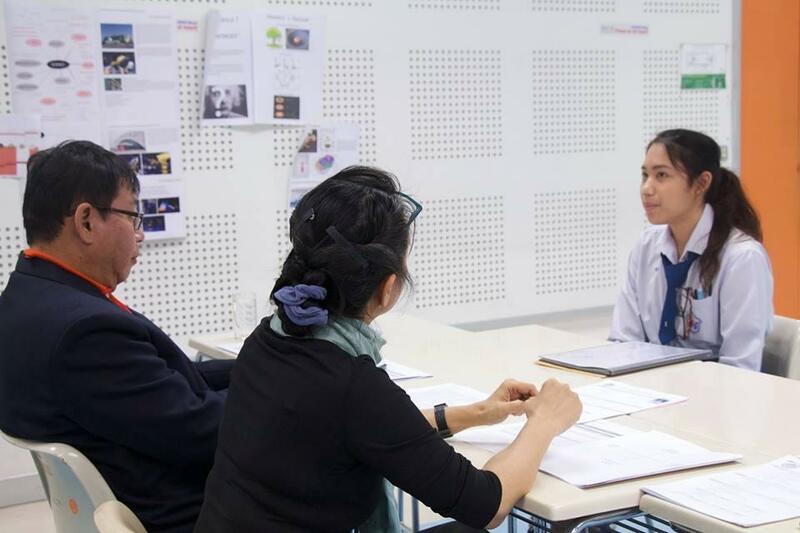 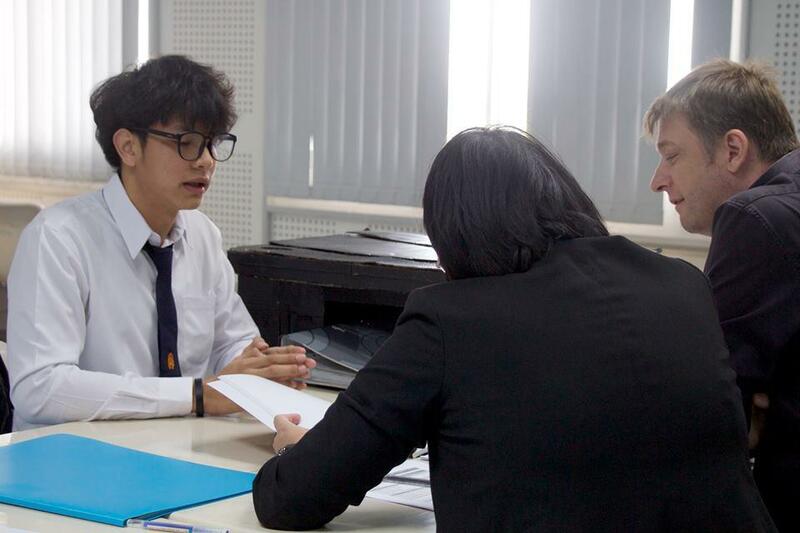 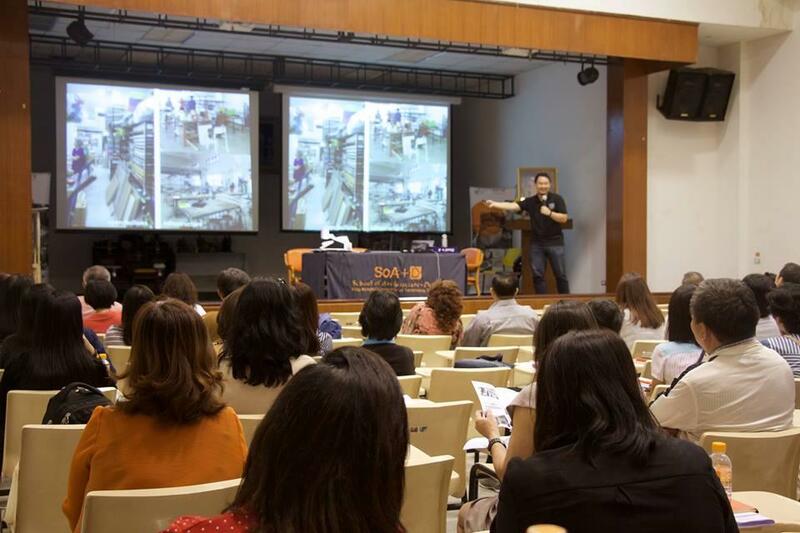 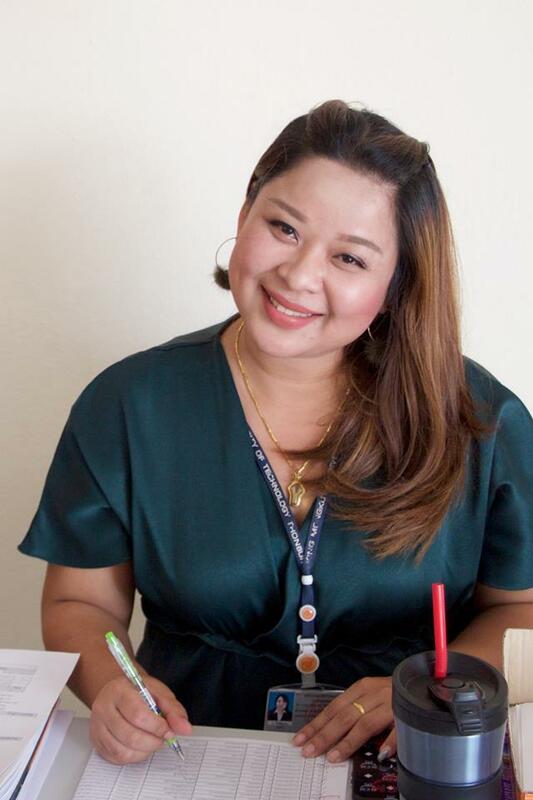 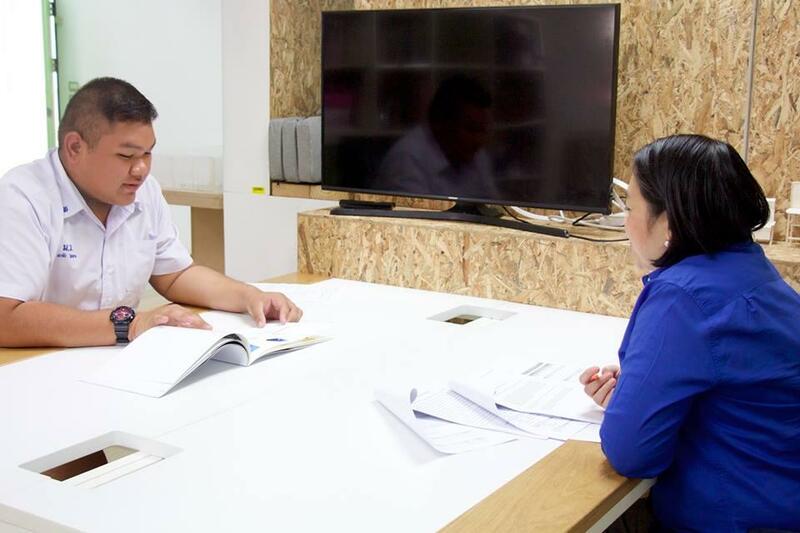 There were around a hundred of applicants coming from various secondary Thai and international schools. 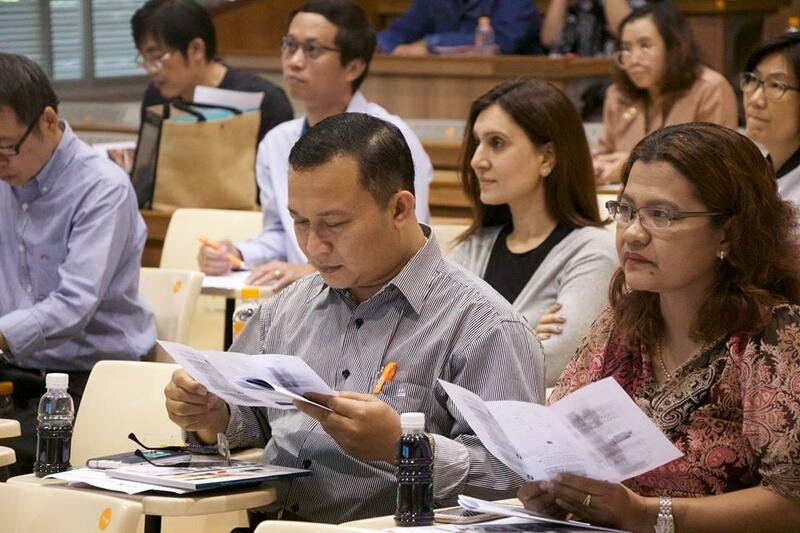 Likewise, their parents attended the meeting at Ubol Chantakamol Auditorium.